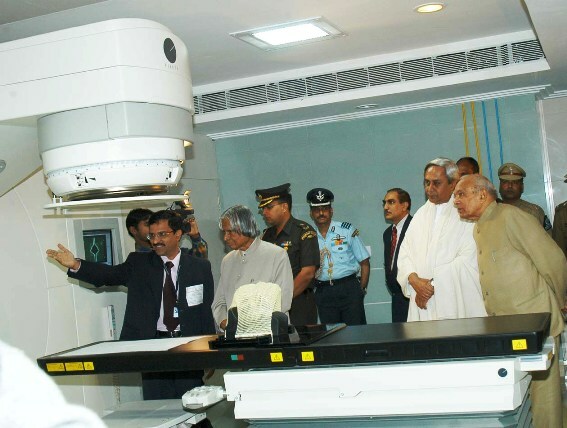 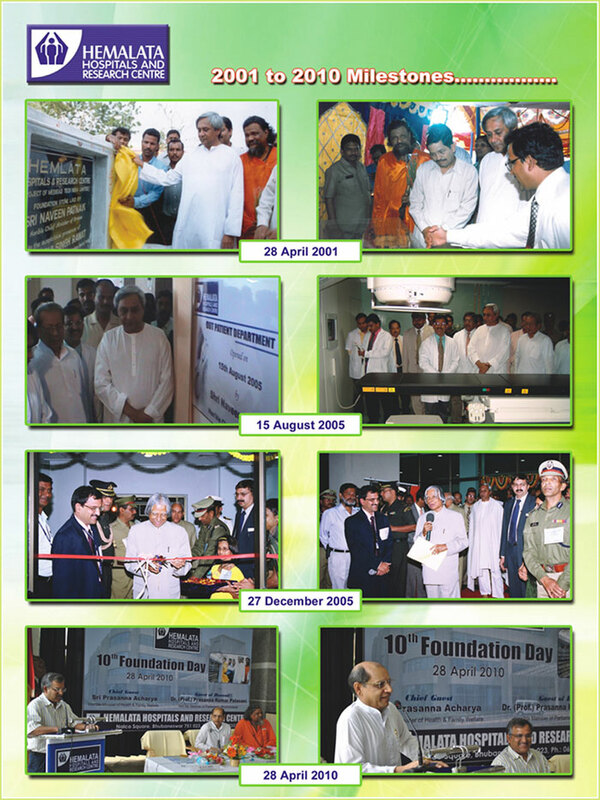 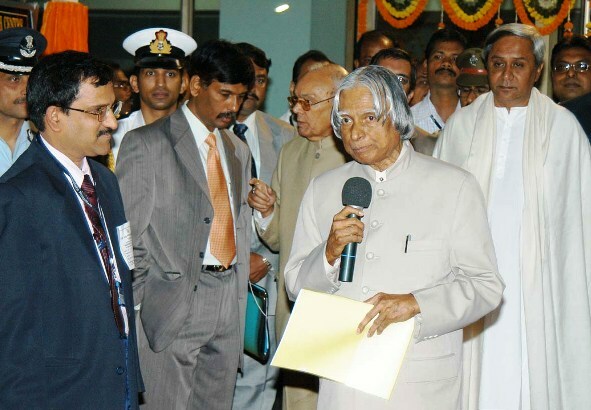 First Digital Linear Accelerator in eastern India. 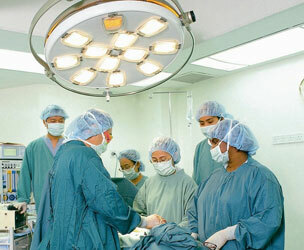 First Integrated CT Simulator in India. 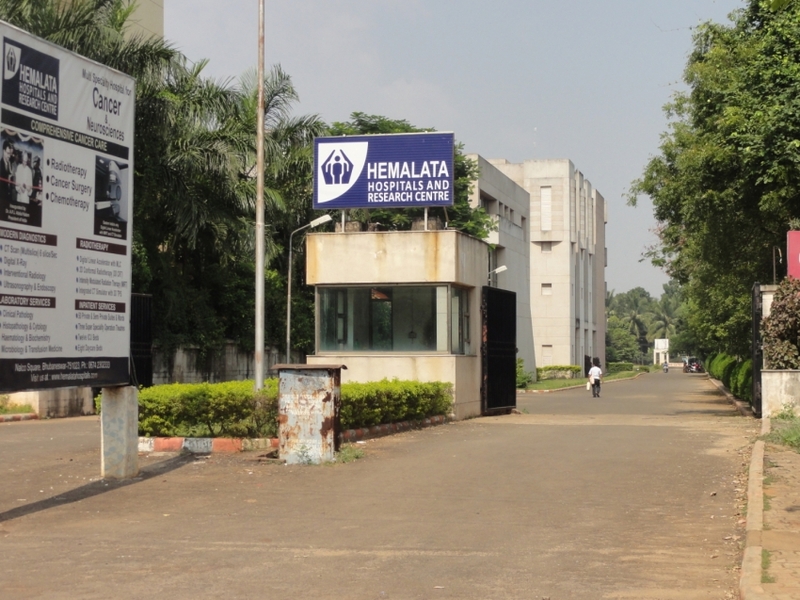 First corporate Hospital with multimodality cancer care in Eastern India. 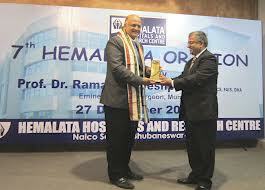 The Only hospital in Orissa with Laminar flow in Operation Theater.